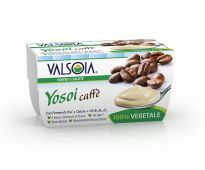 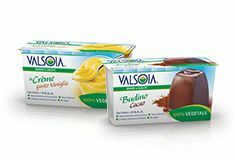 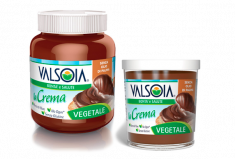 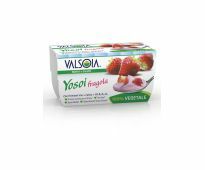 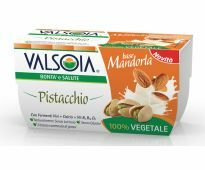 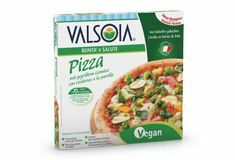 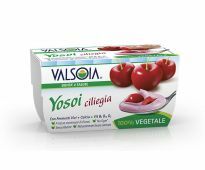 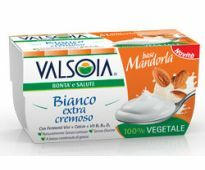 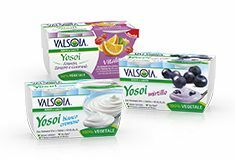 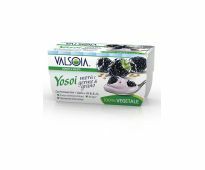 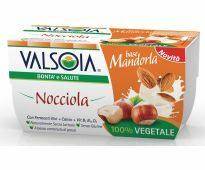 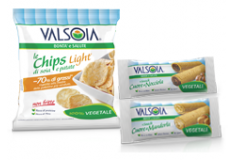 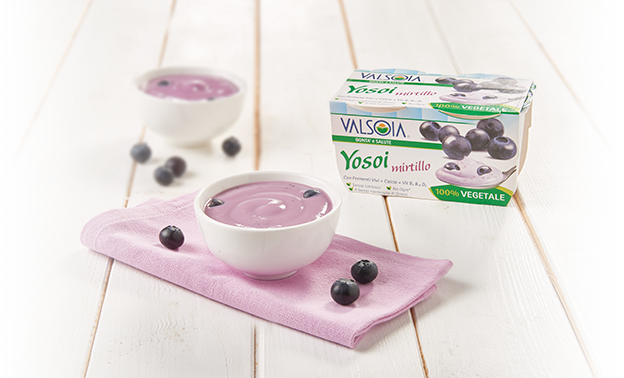 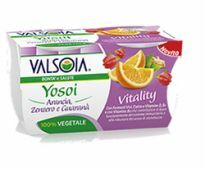 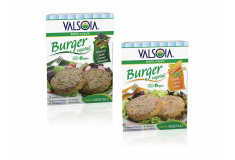 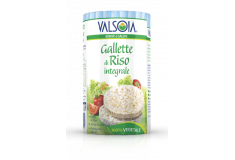 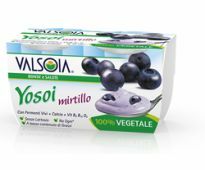 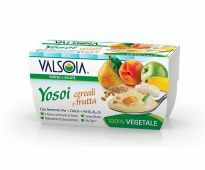 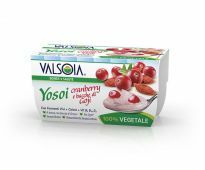 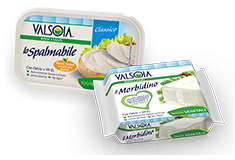 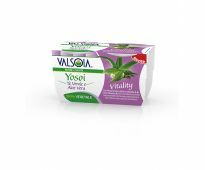 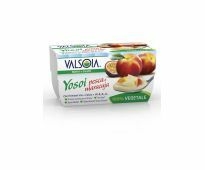 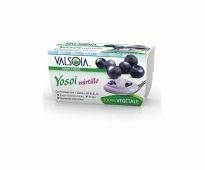 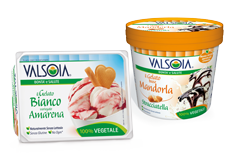 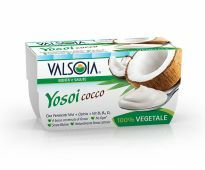 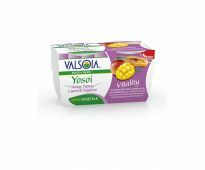 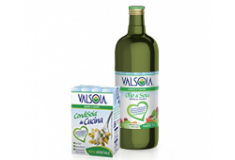 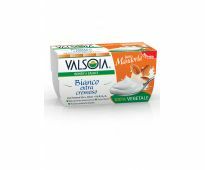 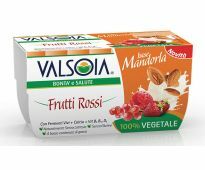 Yosoi Valsoia is the soft creamy plant based yogurt alternative. 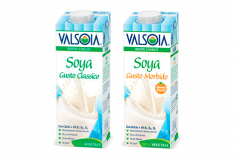 Rich in live cultures, calcium and vitamins, it is naturally lactose free and therefore easy to digest. 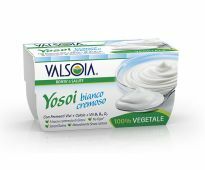 It comes in classic flavours, fruit versions, or a natural alternative with no added sugar, for those wanting a clean and delicate flavour or an excellent base for sauces and creams.